Red alder (Alnus rubra), once considered a trash species and useful only for fuel, grows abundantly in the Pacific Coast regions of British Columbia, Washington and Oregon. It produces excellent lumber, and now demands fairly high prices. It is a pioneer species, coming into the ecosystem after fire and logging disturbances, thereby protecting the exposed soils and watersheds. Trees mature within 40 to 60 years, reaching a typical height of less than 90 feet and a diameter often under 24 inches. 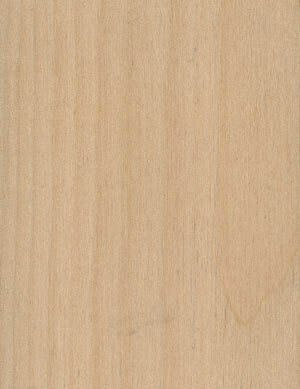 Due to its softness, alder is also desired as a premium carving wood. Where grown, it might be used locally for construction, but the highest prices are for furniture-grade lumber. Due to the small diameter logs, which yield a lot of narrow lumber, specialized, company-specific grading rules are often used instead of the NHLA alder rules. The wood of alder, which is nearly 100 percent sapwood, is off-white when first cut, but changes color upon exposure to air. Depending on the temperature used in drying, the final color can be honey brown to a darker reddish brown. In fact, the key to color uniformity is in drying. Once dried, red alder's soft grain can be finished to make the wood look like cherry and several other expensive, fine-grained species. Key uses for lumber are furniture and cabinets. Density. Red alder is one of the lighter weight hardwoods in North America, averaging about 29 pounds per cubic foot at 7 percent MC. This is 2/3 of the weight of oak. A board foot of dried and planed alder will weigh just under two pounds. Drying. Alder dries very quickly with little risk of warp and checking; nonetheless, drying must be carefully controlled because of color concerns. 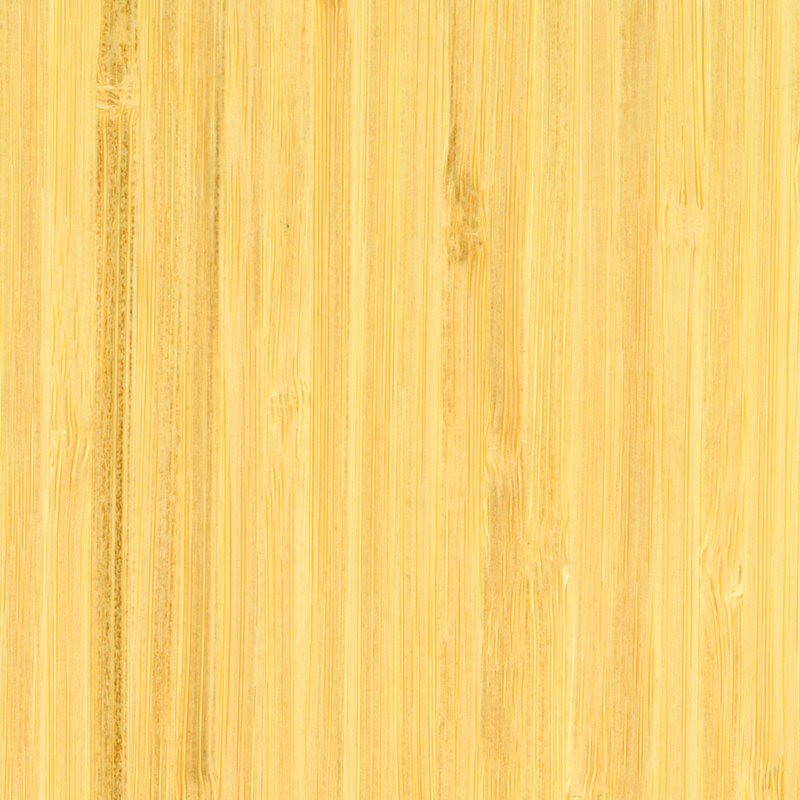 Chemicals in the wood are oxidized during drying, resulting in the color development. Air drying often results in a mottled appearance. Kiln-drying soon after sawing is the recommended procedure to prevent mottling and to develop the desired color. Steaming in the kiln will darken the final color. Shrinkage in drying is 4 percent. Final moisture contents for alder should be between 6 percent and 7.5 percent MC. Slight MC variation is permitted due to alder's low shrinkage. Gluing and machining. 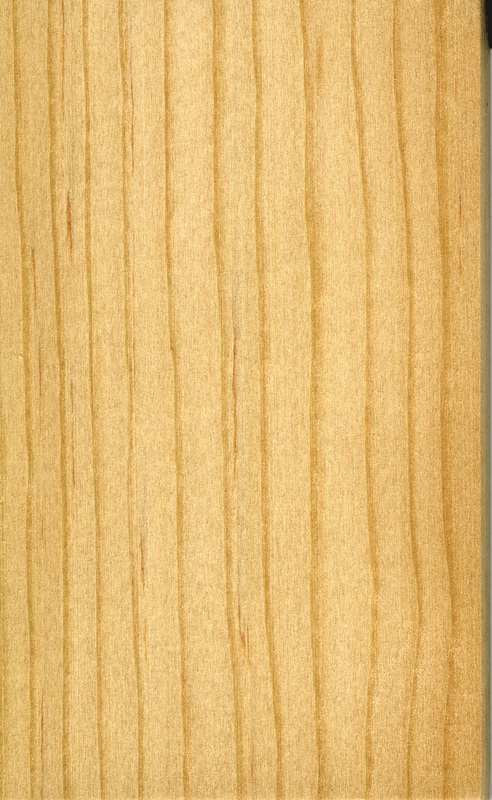 Alder is one of the easiest woods to glue; it is very forgiving if surfaces are not quite perfect. Pressure must be uniform and not too high. Any commonly used wood adhesive will perform very well. Because of the uniform texture and lower density, the wood machines particularly well. Tools must be sharp or else some fuzzing might occur; likewise, sandpaper must not be worn. The rake angle is often a few degrees larger than for higher density hardwoods. Chipped or torn grain is rare. Stability. Red alder is subject to modest size changes when the MC changes - about 1 percent size change for each 4 percent MC change running across the grain parallel to the rings (tangentially), and about 1 percent size change for each 7 percent MC change across the rings (radially). Due to smaller logs, a little warping may occur when the MC changes. Strength. Red alder is one of the weaker native hardwoods. Bending strength (MOR) averages 9,800 psi. Hardness averages 590 pounds. Stiffness (MOE) averages 1.4 million psi. Corresponding values for cherry are 12,300 psi, 950 pounds and 1.5 million psi. The softness of alder is certainly notable; the other values, however, are just slightly lower than cherry and are close to soft maple. Color and grain. 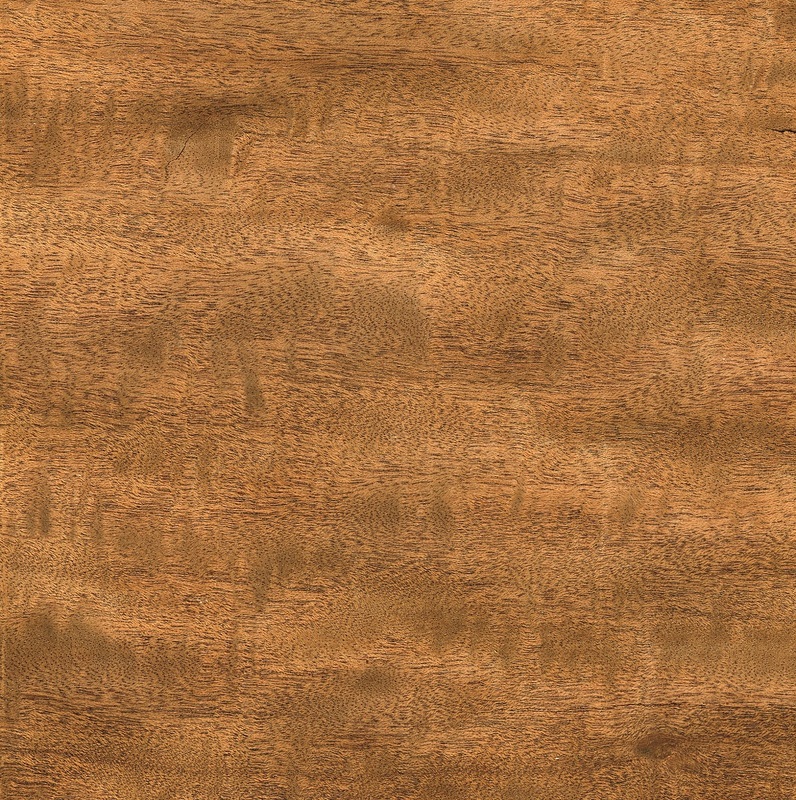 The wood of alder is evenly textured with the annual rings making only light colorations. The grain is very fine. As mentioned, color depends on the promptness of drying and the temperatures used.